While OnePlus has received quite a lot of flak from the community regarding missed deadlines on major updates for OxygenOS in the past, the company is now making amends and has released the Android 8.0 Oreo update for the OnePlus 5 well in time. Even last year’s phones, the OnePlus 3 and 3T got the Android Oreo update in the form of OxygenOS 5.0. 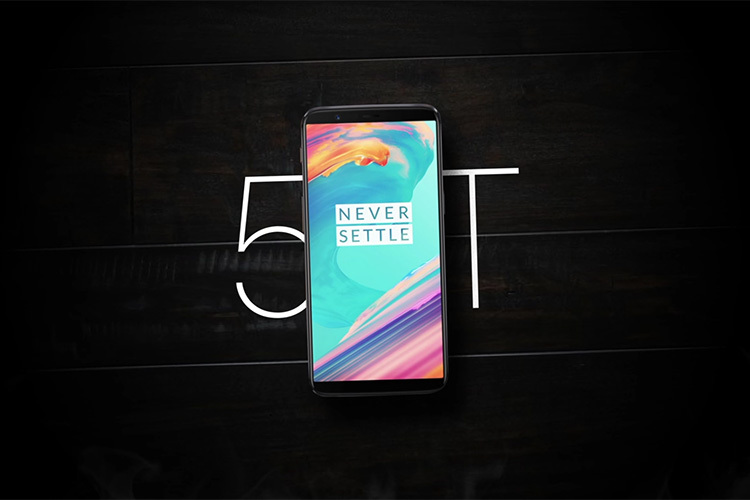 OnePlus’ most recent flagship, the OnePlus 5T, is next in line to receive the latest version of Android. According to a recent tweet from OnePlus Germany’s official Twitter account, the an Oreo Open Beta program is headed to the device soon. The tweet reads: “Christmas is over, but we still have a present for you! 😉 How about the Open Beta for Android Oreo on the #OnePlus5T!” The tweet doesn’t reveal when the update will be available for the device and OnePlus’ download page doesn’t yet have a link to the Open Beta yet. However, it’s safe to assume that the update should arrive in the next couple of days, since it’s a late Christmas gift after all. If you’re a OnePlus 5T user and want to try out the Android Oreo experience on your device, keep an eye on the downloads page to get the update package as soon as it arrives. Although, if you’re new to flashing updates manually, we’d suggest that you wait for the stable over-the-air firmware update which is expected to arrive by the end of January, if previous release cycles are anything to go by. The Android Oreo 8.0 update for the OnePlus 5T brings features like picture-in-picture mode, the Autofill API, notification channels, smart text selection, and more. Additionally, the update comes with native support for custom themes via Substratum, along with stricter background app limitations and, most likely, the Android December security patch.